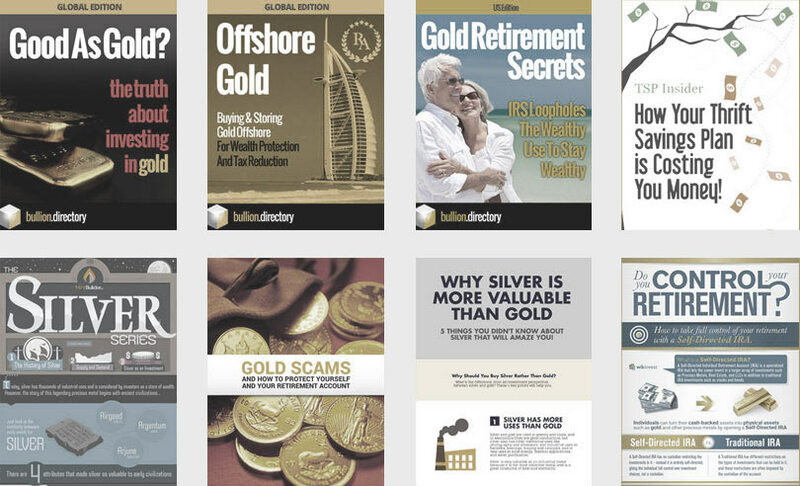 We will buy your gold at the most advantageous conditions- up to 3% under current market price which you can follow also on our websites. 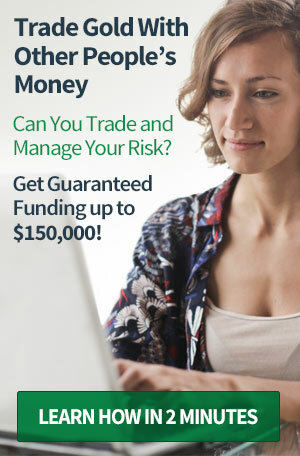 Armaan Diamonds DMCC (gold division), trading as Dubai Gold Buyer is a DMCC registered scrap gold and bullion buyer – and as the name suggests they also buy, sell, grade and cut diamonds. When doing business with Armaan Diamonds DMCC - please say you saw them in Bullion.Directory. 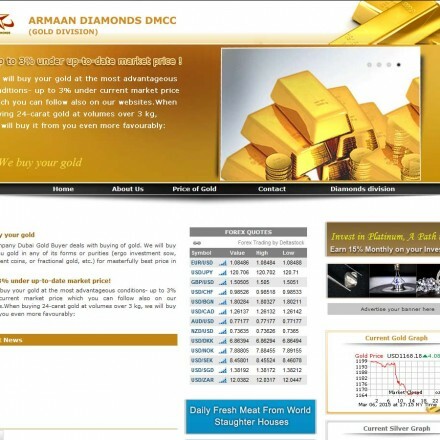 Read or add Armaan Diamonds DMCC reviews and ratings using the "reviews" tab above. 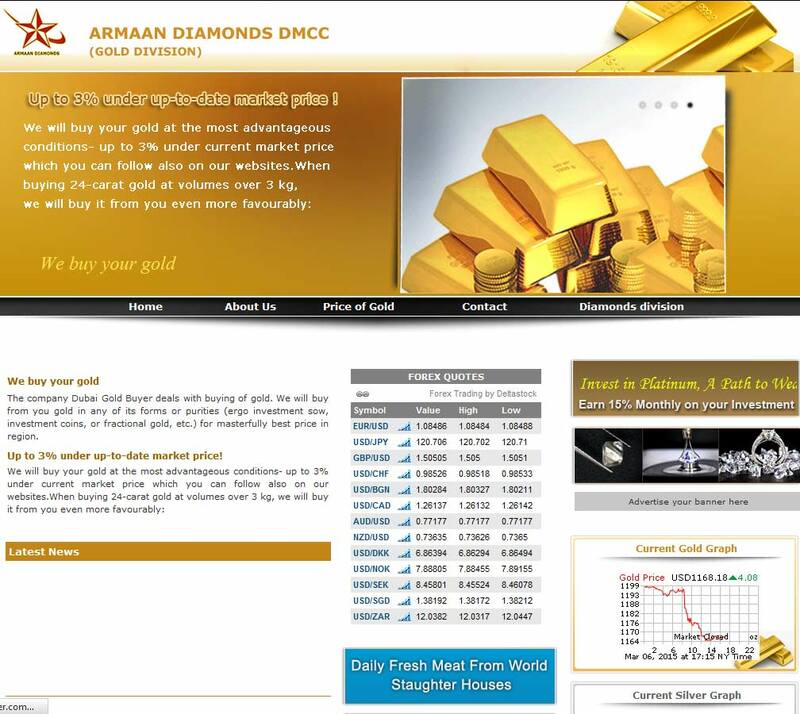 All Armaan Diamonds DMCC details are believed to be correct at the time of listing. Please report errors here.